Claude is a fallen angel left over from the hedonistic 1970s nightclubbing scene in Paris and St Tropez, destroyed by the unsolved mystery of his sister Marina's disappearance. He has been unable to move on from the heady days of his past, and spends his time day-dreaming in a café, his only company ghostly appearances from his past, people and places from his restless youth spent living life on the edge. Now in his forties, unemployed and only just getting by in the world, Claude is paralyzed by regret at having stood idly by as Marina lost her way. Busy partying and procuring escorts for the rich and famous, he betrayed both her and his wife, choosing instead to live in a vacuum of love and regret. 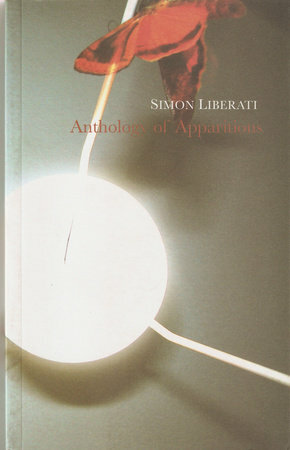 Anthology of Apparitions (Anthologie des apparitions) is a tough novel, which deconstructs its characters to their bare bones and reveals the nothingness that lies beneath the surface glitter of materialism and vanity.